Are we ready for spring yet? The good thing about lots of snow and ice is that it does make you appreciate spring even more. I’m planning my garden tours, lectures and articles while sitting by my fire at home. I just received the latest Maryland House and Garden Pilgrimage Tour schedule. What a great opportunity to see some of the most beautiful homes, estates, historic sites and gardens in the state! My interest is in the details (good and bad) that I gather for lectures and articles. Things like – ‘great ways to deal with drainage and erosion issues…or really bad ways; interesting ways to screen utilities; the use of plant materials in unusual circumstances and the like. Very fun and educational. 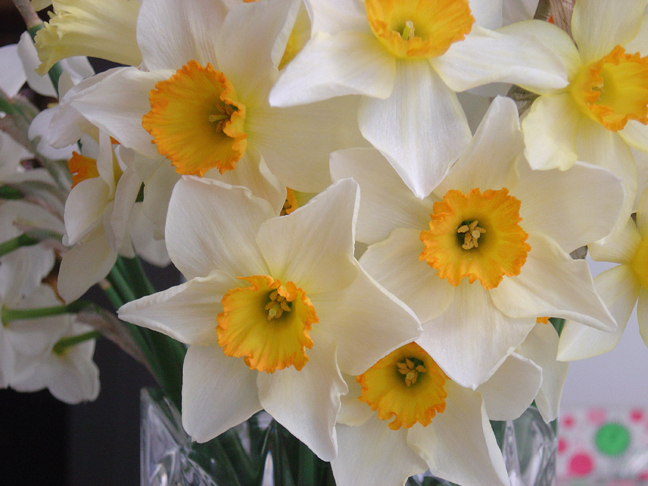 Feel, smell and see spring early this year at the Maryland Home and Garden Show. Petro Design/Build has been on the judging panel for over 10 years and, it’s true that the displays ‘just keep getting better and better.’ This years theme is ‘Beautifying your Outdoor Living Space’. 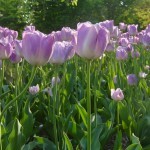 Go to www.mdhomeandgarden.com for dates and times. 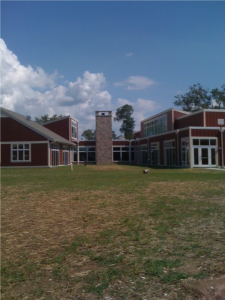 For the last few years Petro has worked closely with the staff at Pecometh Camp & Retreat Ministries. Petro donates their time and design eye for the development of the group’s most recent undertaking: the new Adult Retreat Center! The volunteer designers at Petro became an integral part of the design team providing valuable suggestions regarding layout, grading, drainage, and material selections during the design/development phase. To start, the designers at Petro spent time facilitating workshops with key staff. They worked together to select building color schemes, re-align driveways to ease circulation, evaluate species for the Storm Water Management area, among other various tasks as well, all to provide the most efficient, sustainability, and aesthetics for the center. 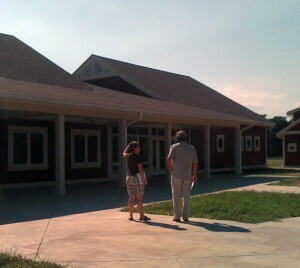 The building phases are now complete, and the ribbon cutting was held last month. Currently, Petro is donating time to help with the courtyard design. The Retreat Ministry will be looking for Donors to create the pavers for this area. Petro has connected with Increte, a contrete contractor who will ALSO donate time, materials, and installation of over 2,000 square feet of concrete to the project! This Friday Petro’s Kathleen Litchfeild, FACTS Vice Chair in her “spare time”, will be helping to dedicate the 2010 Student Built House. 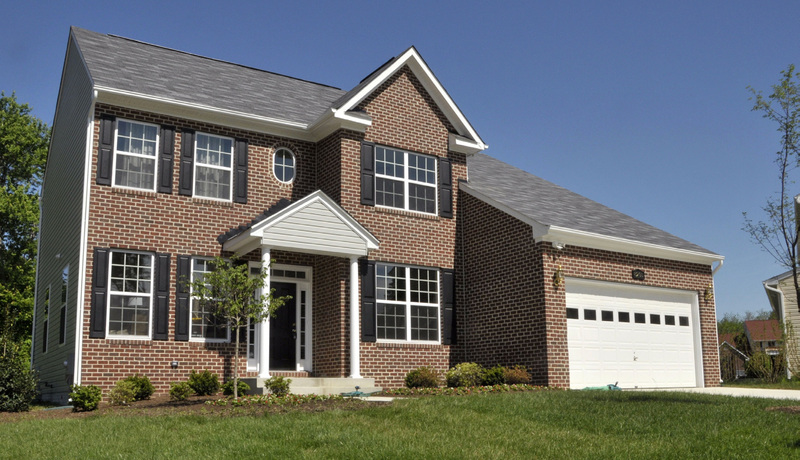 This is the 35th house built by the FACTS Program (Foundation of Automotive & Construction Technology for Sutdents). Friday’s dedication will begin at 11:30 and showcase the students skills, plus display what they have learned through this process. Additionally, Kathleen will be conducting a special presentation on the FACTS Program, a group she helped found, build, and see succeed through the years. Happy Earth Day from Petro Design Build Inc. 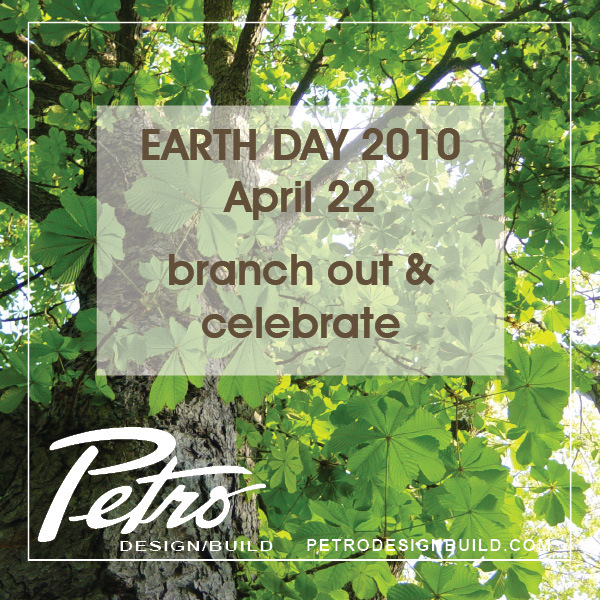 Branch out and celebrate Earth Day this Thursday! April 22, 2010 marks the 40th anniversary. Events, lectures, etc. will be taking place through the weekend in celebration. We’ve listed a few below around the metro area we think would be great opportunities to “branch out”. 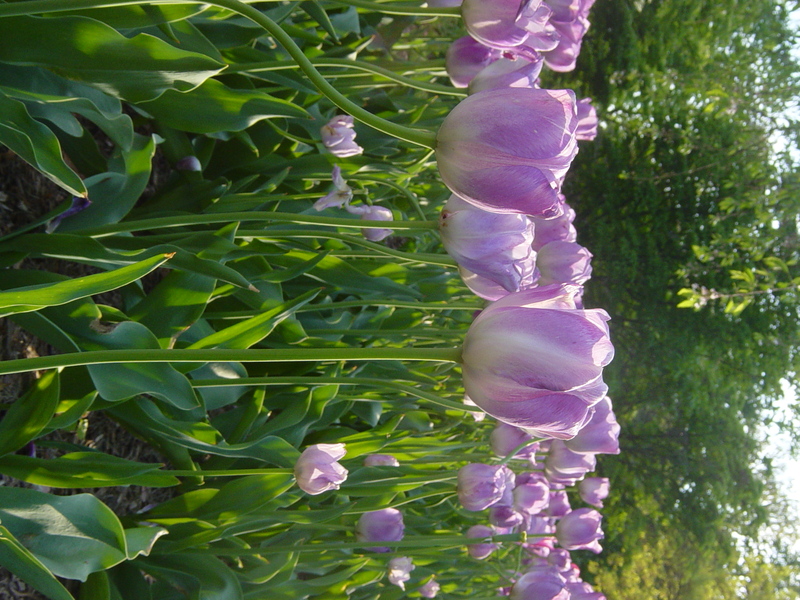 Historic Sherwood Gardens is in full bloom with 80,000 tulips! Absolutely breathtaking, a must see if you are in the Baltimore area. St. Georges Day: PG Historical Society with gather at Trinity Episcopal Church in Upper Marlboro to celebrate the 314th anniversary of the establishment of Prince George’s County.